The End of the Expat Package? The Sinica Podcast is a weekly discussion of current affairs in China hosted by long-time Beijing residents Kaiser Kuo and Jeremy Goldkorn. Launched in April 2010, the podcast is recorded in various locations in China, the USA, and around the world. This podcast was produced by Popup Chinese. Heard the bad news? Word on the street is that Fat Package passed away in a Suzhou bar last month. We never really moved in the same circles as the guy, but if true we’ll miss his presence in town. Even while we were hustling to make ends meet downtown, it was somehow comforting to know Fat was enjoying the Shunyi lifestyle. And with his place just a quick heiche from the Lido Hotel, who could be faulted for wondering what it might take to get a taste of the expat lifestyle too? Curious where your “fat expat package” has gone? This week on Sinica, Kaiser Kuo and Jeremy Goldkorn welcome Will Moss of Imagethief and David Wolf of Wolf Group Asia for a dissection of the expat job market: what sort of jobs are available in China these days and what it takes to get on what we lovingly call the FEP. We put everything on the table this week, including some numbers that will either impress or horrify you. 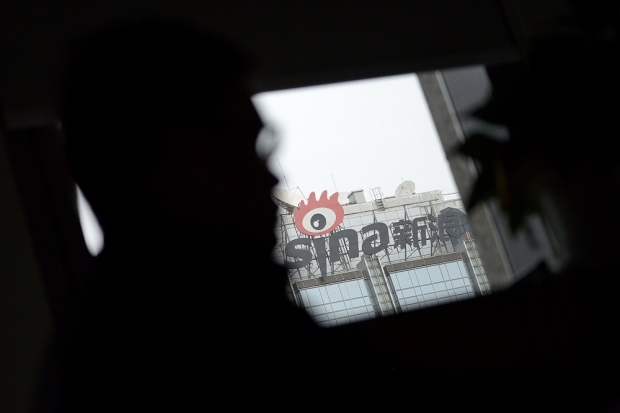 And for good measure, we also look at Sina Weibo’s slap on the wrist for its involvement spreading coup rumors two weeks ago, a retaliatory strike that turned China’s biggest social network into a marginally better version of Twitter for a horrifying three days.